Twistfix have something to satisfy most builders and contractors this Christmas with its extraordinary Xmas offers. 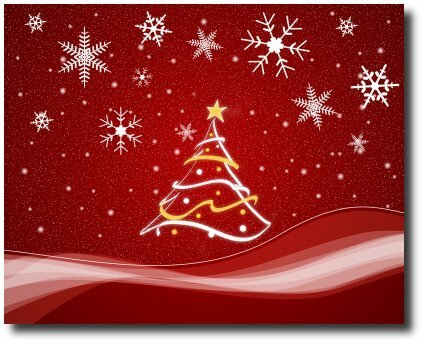 With much of the building and construction trade already slowing down for the Christmas holidays Twistfix is offering a selection of cracking deals to set builders and contractors up for a profitable New Year in 2012. Three for Two Offers are available for selected chemical Damp Proof Course Products and for helical Crack Stitching Bars. More profit for you or keener costs for your customers. 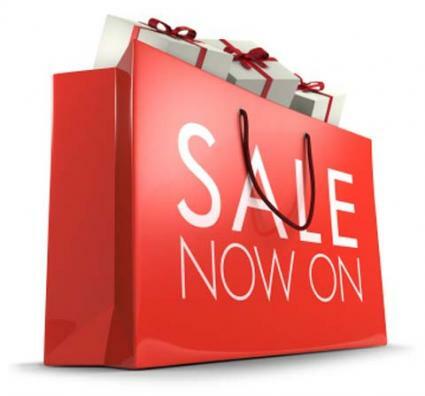 Don't delay, fill your store with these cut price special offers whilst stocks last. Massive discounts are available on a wide range of special products including Crack Injection Resin, Masonry Repair Grout, Remedial Wall Ties and Basement Waterproofing Membranes. These discounted items represent fantastic cost savings that are available over the festive season only. We have not forgotten those who only use Twistfix products occasionally and have included our best selling kits in this End of Year Sale. You will find big discounts on our easy to use Masonry Crack Repair Kit, our Mould Removal Kit and our most popular DPC Injection Kit, all of which are available to DIY and Trade at rock bottom prices. Our Festive Season bargain basement sale does not mean that we have skimped on Quality.­ All our damp proofing products are BBA certified, our remedial wall ties approved for CE marking and our masonry repair/ crack stitching products tested at the BRE. 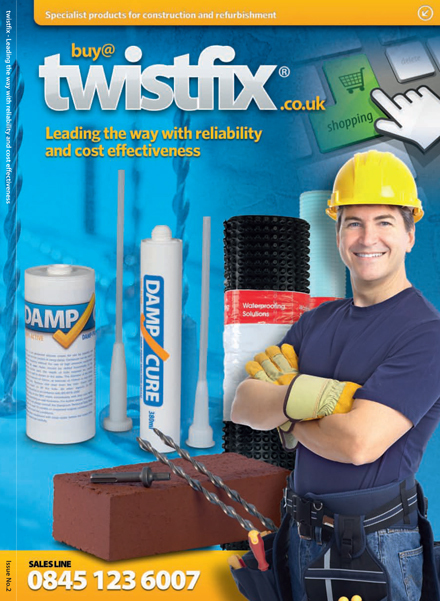 Only Twistfix can offer you such a range of independently assessed and high Quality products at such low costs. Sale ends at Midnight December 31st.